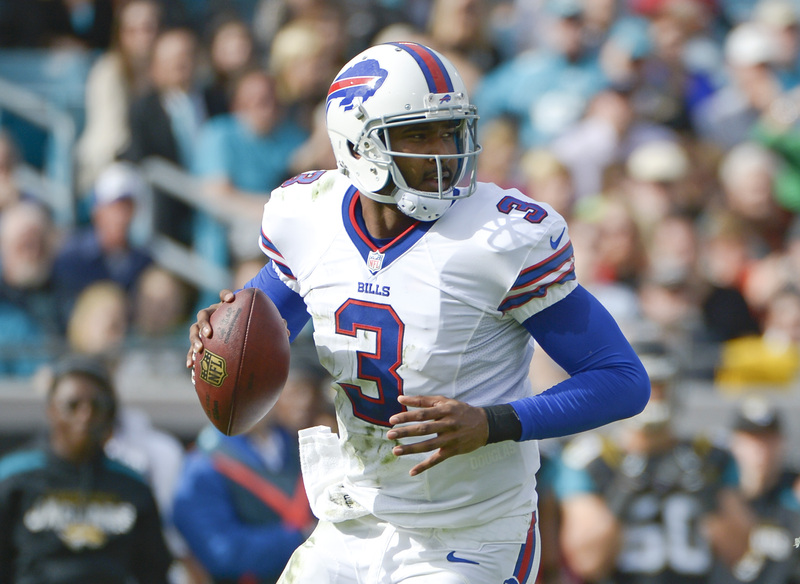 Rookie QB EJ Manuel missed the final two games of the season, but before he did, the analytics experts at Pro Football Focus say he showed signs of improvement. PFF Analyst Steve Palazzolo appeared on The John Murphy Show Monday night and discussed Manuel’s rookie campaign, among other topics. The PFF.com numbers put Manuel near the bottom of regular NFL quarterbacks. But Palazzolo says the numbers show the rookie quarterback had three of his four best games near the end of the season (vs Jets, vs. Falcons, and at Jacksonville). Palazzolo believes Manuel’s strong finish bodes well for the quarterbacks second year in the league.